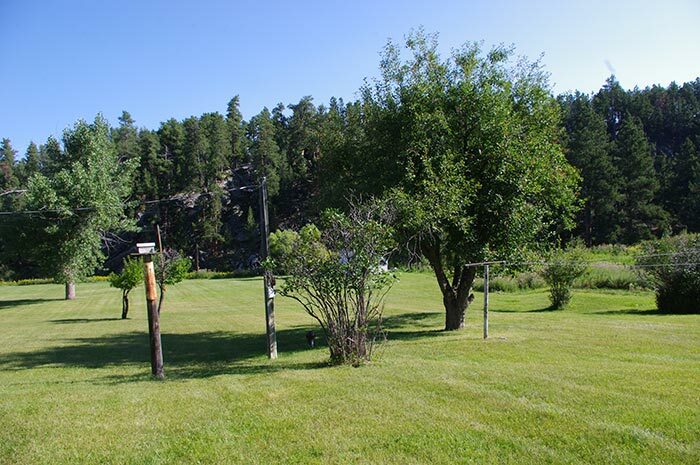 This beautiful homestead is as close to heaven as you can get in the Black Hills. 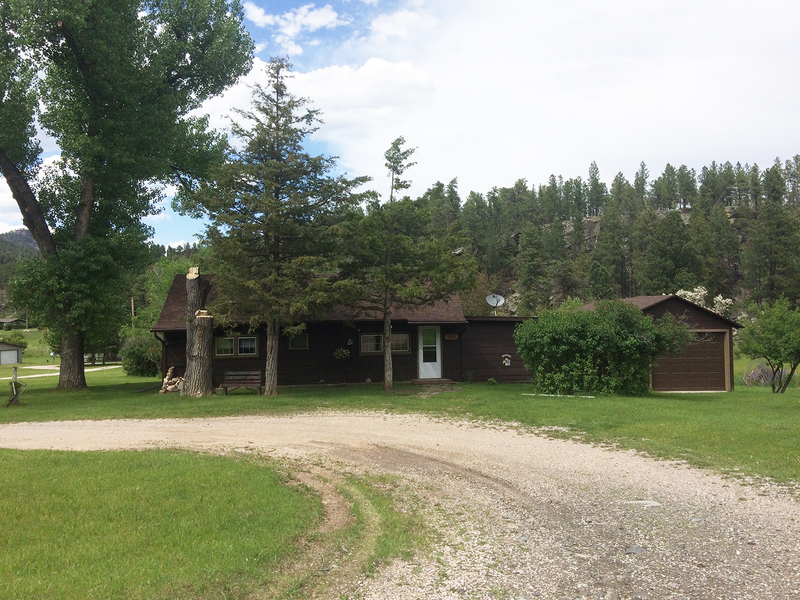 The newly remodeled Aspen Haus is located in a beautiful valley just outside of Hill City. 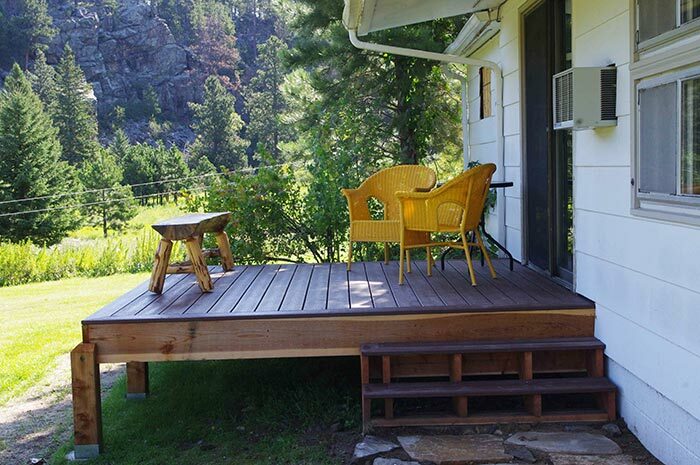 Experience the serenity of the bubbling creek, high cliffs, beautiful scenery, wildlife and peaceful sounds that surround Aspen Haus from the large backyard and deck. 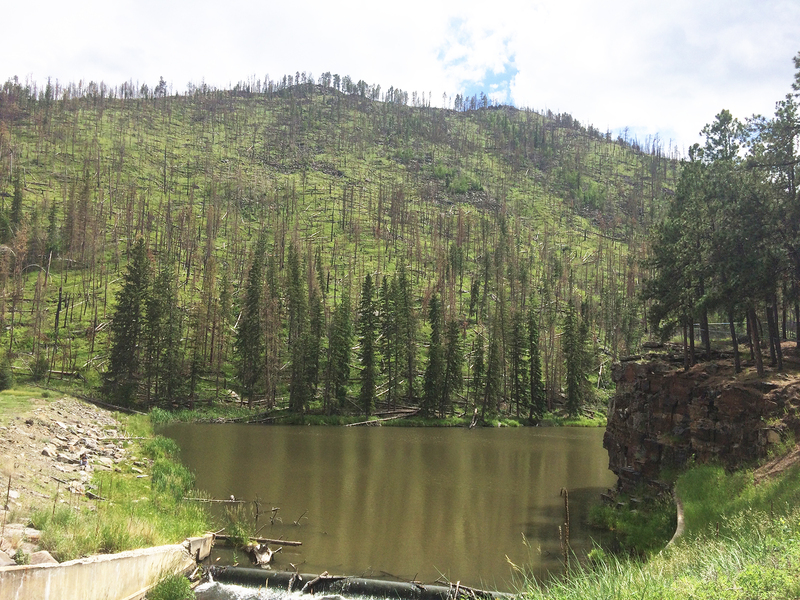 A few hundred yards up the road is a small lake with a spillway that feeds the creek. 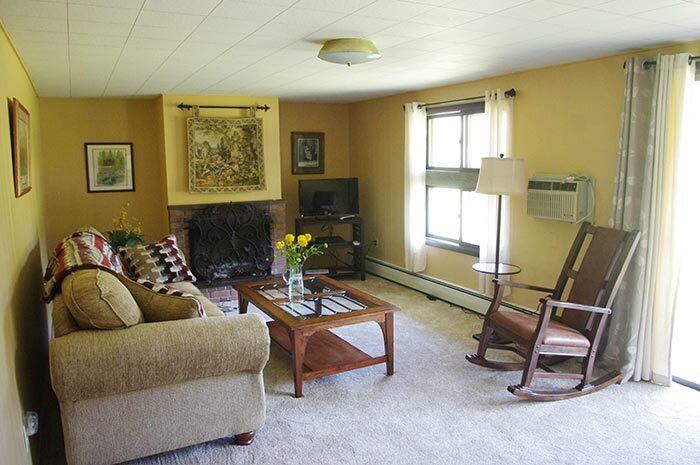 The living room has a comfy couch and rocking chair to relax after a day of enjoying the Black Hills. There is also a small sitting area with two beautiful chairs. 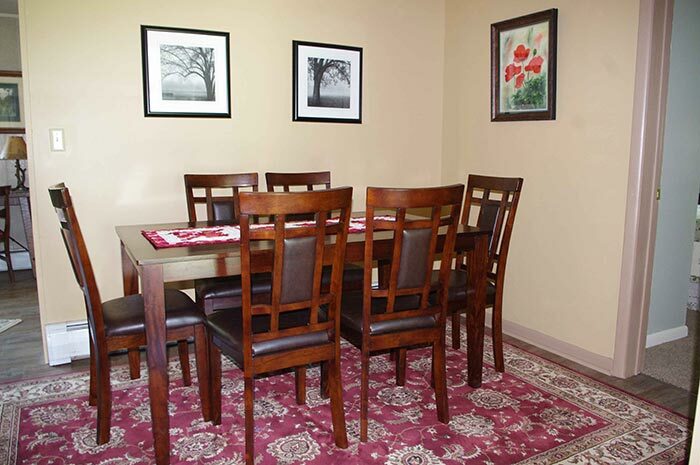 The dining room will sit six people very nicely and the kitchen is stocked with all your cooking needs. 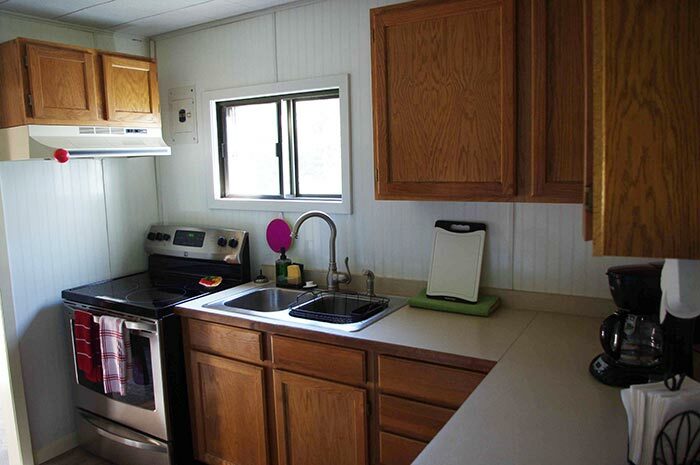 It also has an outside grill on the spacious deck. 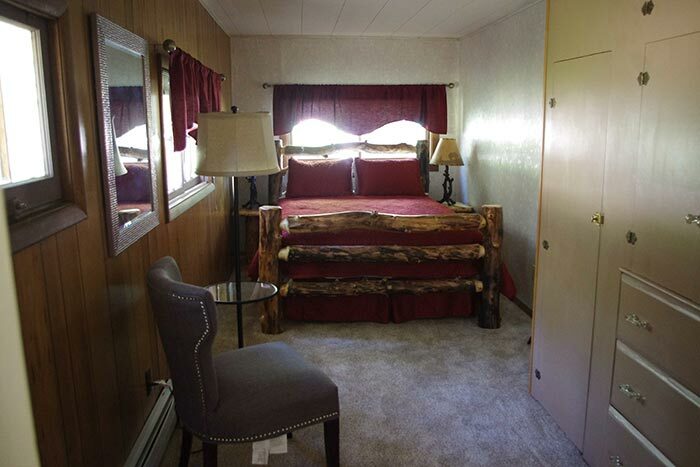 Aspen Haus features two bedrooms with queen-size, log beds. 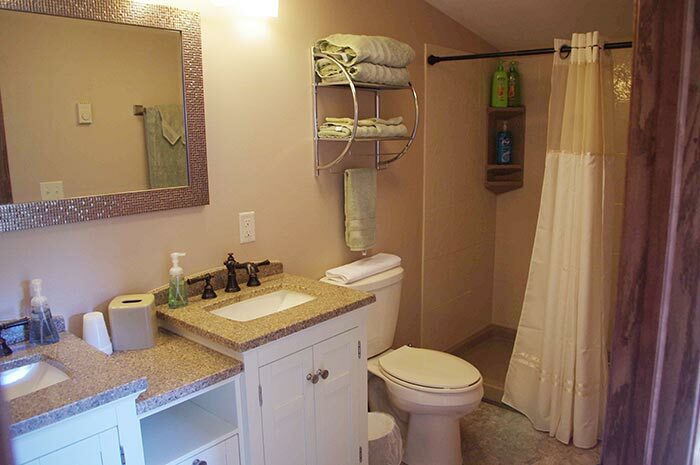 The bathroom has two sinks and a large walk-in shower. 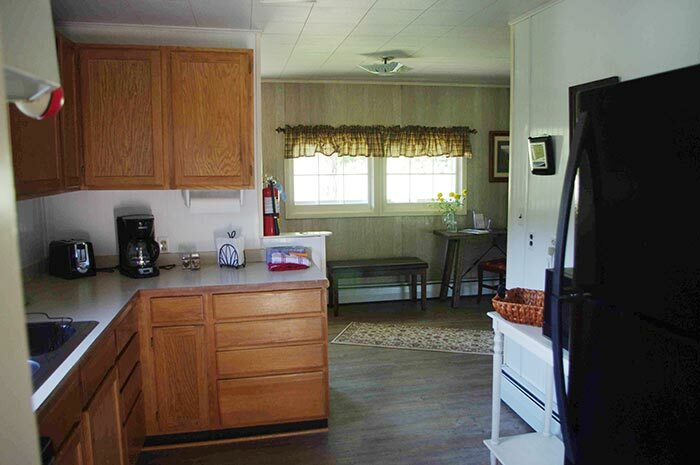 There is a laundry room with a stackable washer and dryer for your convenience. 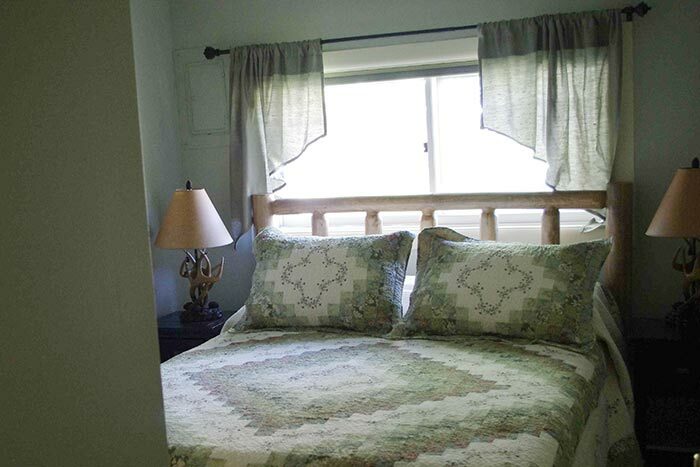 The peaceful valley and comfortable home nearly guarantees a great night sleep! Book The Aspen Haus Today! Rates starting at $175. Call for pricing and availability. Four historic bedrooms conveniently located on Main Street in beautiful Hill City.